On April 16th 2016 a massive 7.8 magnitude earthquake stuck the coastal areas of Ecuador. When the earthquake first started it was a slow rumble but it escalated rapidly. “It was moving like big waves on the ocean,” said a staff member from PROGAD, ShelterBox’s in country partner. Houses collapsed and people were not able to get out in time because the floor was moving so significantly. The earthquake destroyed entire communities and killed hundreds of people. Gema and her family were some of the lucky ones that survived. Gema Huera was at home feeding her one-year-old and four-year-old dinner when the earthquake started. Panicked, she grabbed and held her children as her home – which was built on stilts – started to sway. She knew she couldn’t get them safely outside. At one point the stilts collapsed, sending the house to the ground. Thankfully, the walls cracked but stayed intact so she was able to get herself and the kids out when the quake stopped. Terrified of strong aftershocks, the family slept outside for nearly a month – even during the rain – on a mattresses on the ground. Thanks to supporters like you, ShelterBox teamed up with local partners to provide the training and materials needed for families to rebuild and recover. 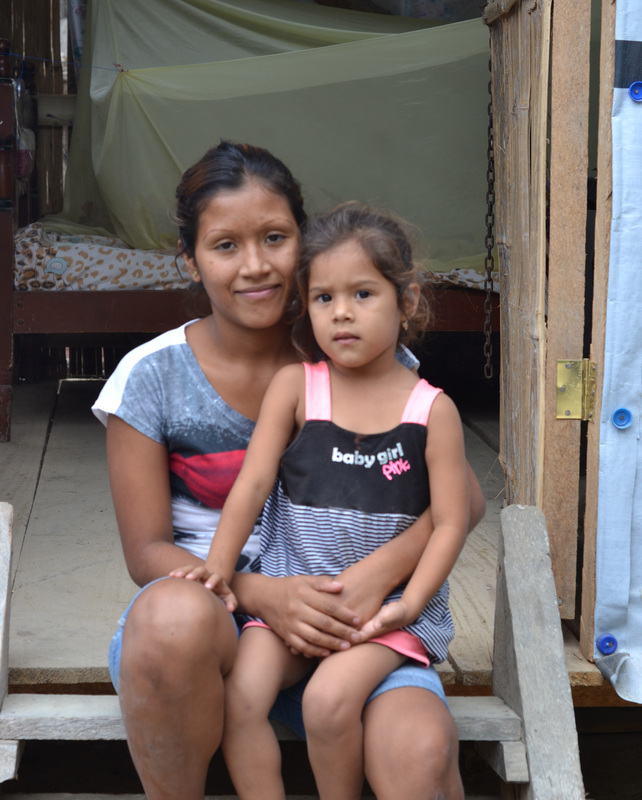 Between the ShelterKit they received and the materials they gathered, Gema said that her and her community members were able to build sturdy temporary homes. Gema was extremely grateful for this aid. She was concerned that her children would get sick sleeping outside, but now they feel safe and secure in their shelter. 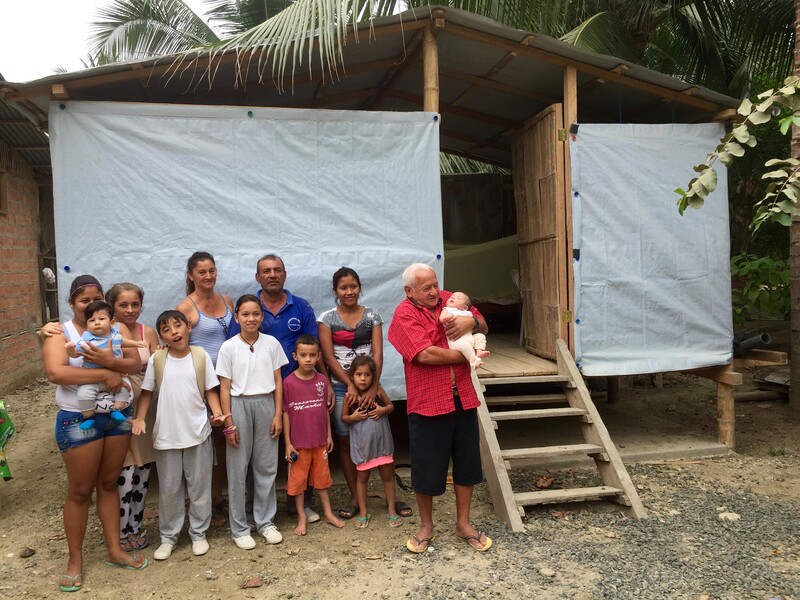 Below is a picture of Gema and fellow community members in front of a temporary home they built with the ShelterKit. Gema and her community members are rebuilding their lives thanks to you – our generous supporter. Everyday around the world families like Gema's need shelter. You can help today.